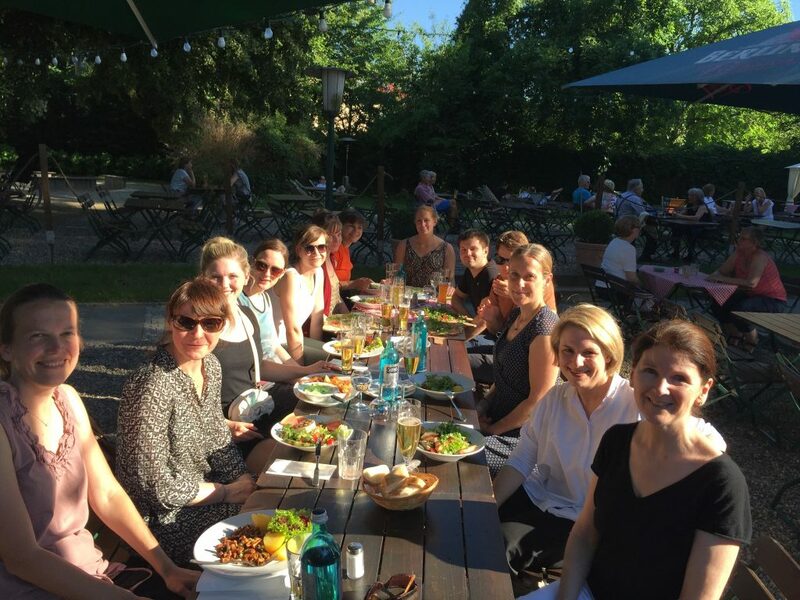 Faculty and students from the psychology department’s health area recently travelled to Berlin to establish new ties with several research teams there. At the core of the visit was a two-day workshop to explore the importance of social relationships for health outcomes across the adult lifespan. 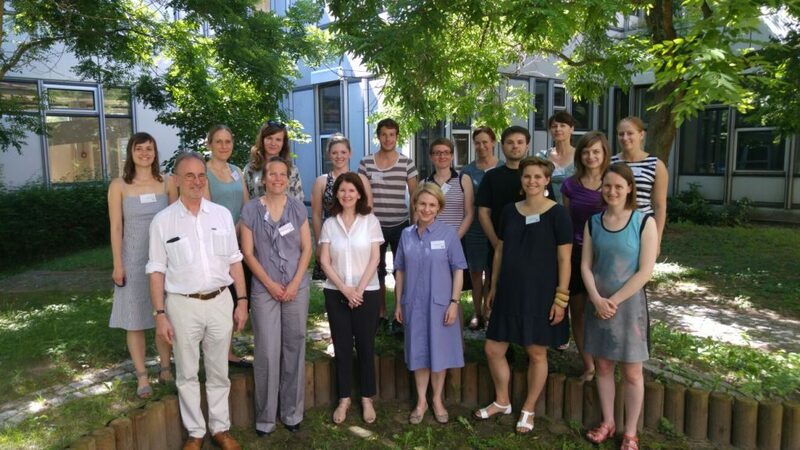 Hosted at the Free University of Berlin, the workshop was designed to foster training opportunities for graduate students and generate a platform for the development of new collaborative research projects among faculty. It combined project presentations with plenary discussions and individual consultation opportunities, a format that was found to be ideal for generating future ideas and collaborations. On the first day, each student was given the opportunity to present his or her work. Each presentation was followed by a question and answer period, which often lead to a lively group discussion. The second day consisted of roundtables related to central themes in Health psychology and the workshop theme of social relationships and health across the adult lifespan. Finally there was time set aside for individual meetings to plan collaborative research projects and potential graduate student exchanges. This workshop, the first of its kind, has lead to several collaborations, including plans for a Quinn Graduate Students exchange between UBC and FUB. It was made possible through joint funding from UBC (Linkage grant and area funds) and the Free University of Berlin. This workshop definitely exceeded my expectations. I had hoped to form connections with one or two of the students and faculty from Berlin. Instead, I came away having had the opportunity engage in discussion with all of the workshop participants and feeling as though I had formed important professional relationships with each of them. In addition to the workshop we also managed to do some site seeing while we were there, including visits to the Berlin Wall Memorial, the Brandenburg gate, Check Point Charlie museum. Given the hot, sunny weather, we also made sure to take advantage of the outdoor beer gardens. I asked all of the students about their experience and some common themes emerged. Many students reported that participating in this workshop was a valuable addition to their graduate training and that they planned to incorporate ideas discussed at the workshop into their own work. 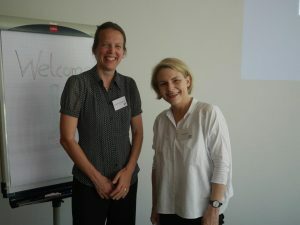 Several also commented on the impact of being able to connect with leading researchers in health psychology. 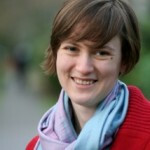 Ellen Stephenson is a PhD student in the Department of Psychology at UBC. She completed a BSc in Honours Psychology at McGill University in 2011 and joined the health psychology program at UBC in 2012. Her research interests and experience have focused on a variety of topics in health psychology ranging from: personality, daily stress, and coping, to physiological and psychological stress reactivity, to psychosocial predictors of preventative health behaviours. This entry was posted in Research on August 25, 2016 by Bonnie Vockeroth.